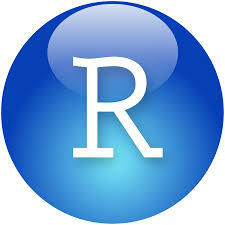 A gentle introduction to the basics of R using RStudio. Learn about managing your R projects, data types, variable assignments, data structures, and packages such as: tidyverse (dplyR) and ggvis. Attendees will have the opportunity of supplementing the materials covered in this workshop with free academic access to the interactive training at DataCamp.com.